Most engines with a turbocharger or supercharger should use an Intercooler to make the forced induction system more efficient. 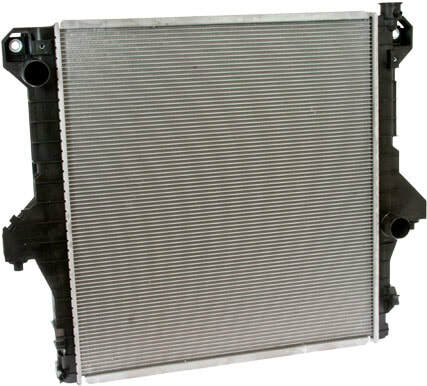 Intercoolers increase the density (oxygen content) of the air supplied to the engine by cooling the air compressed by the turbocharger or supercharger. By reducing the temperature and pushing more oxygen-rich air to the engine, more fuel can be burned to improve combustion and give the engine more power. 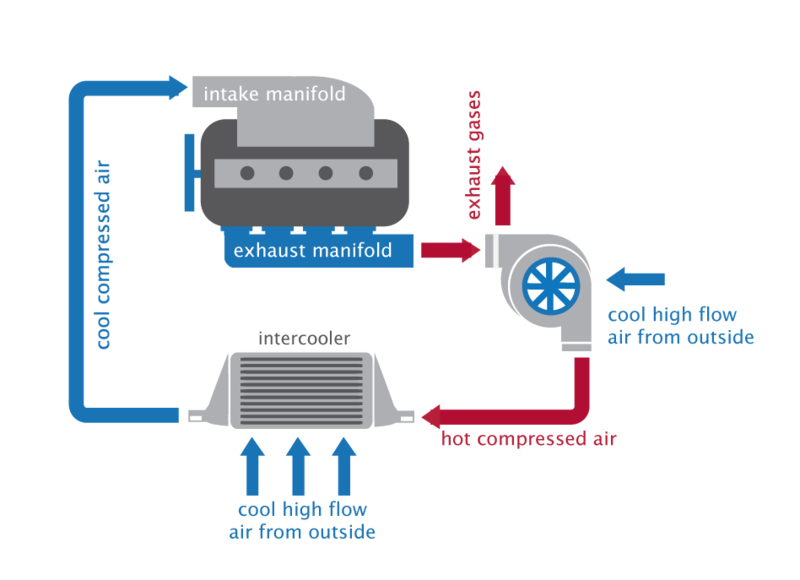 Air-to-Air Intercoolers extract heat from compressed air through a network of tubes with cooling fins. Cool high-flow air from the outside absorbs heat from the cooling fins to reduce the temperature of the compressed air passing to the engine. 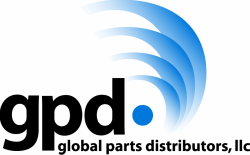 gpd is committed to providing quality products. gpd intercoolers are leak tested, designed to meet or exceed OE fit, form and function, and durability tested on every new design.